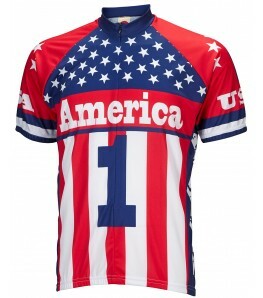 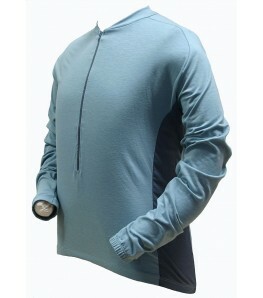 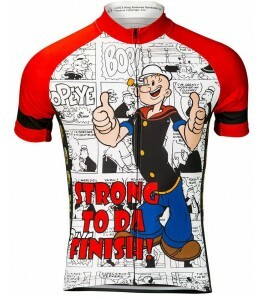 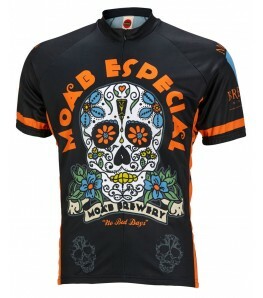 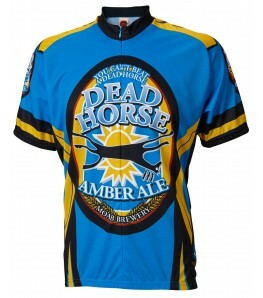 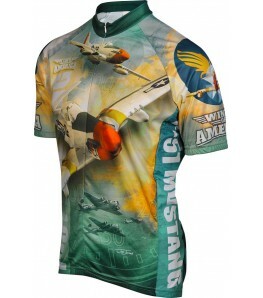 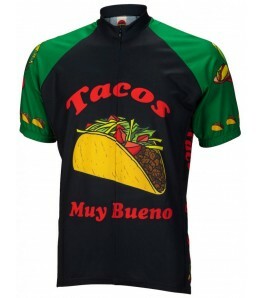 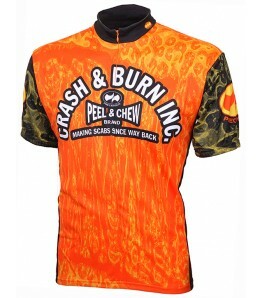 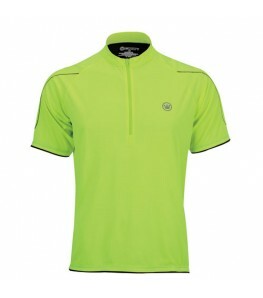 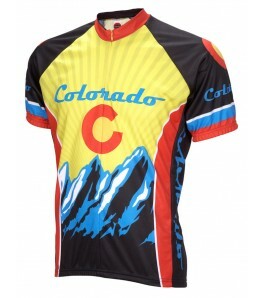 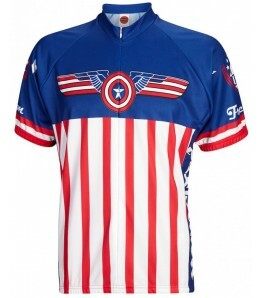 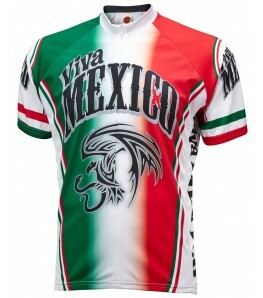 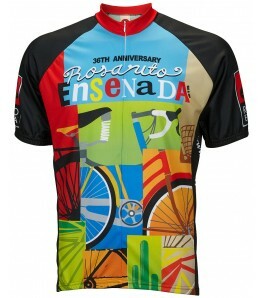 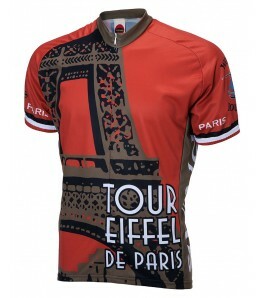 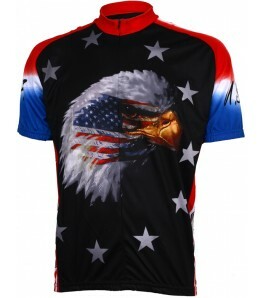 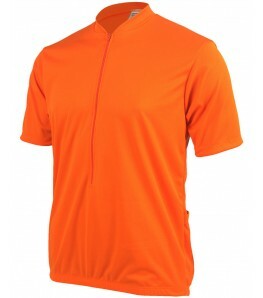 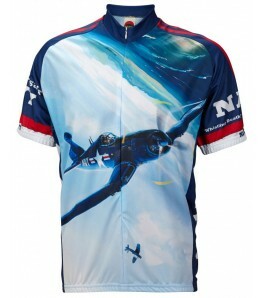 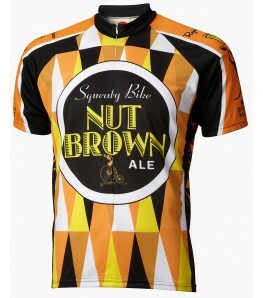 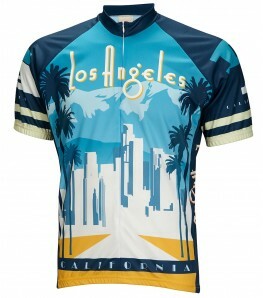 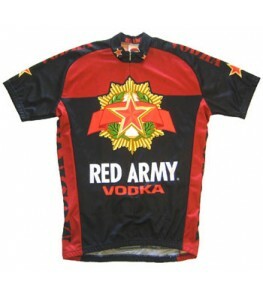 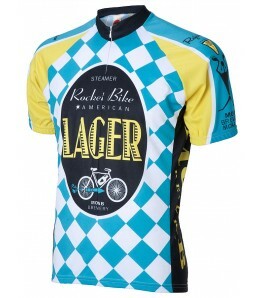 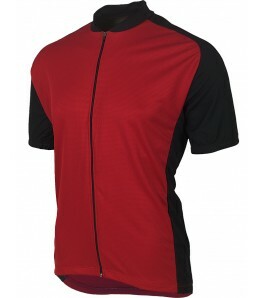 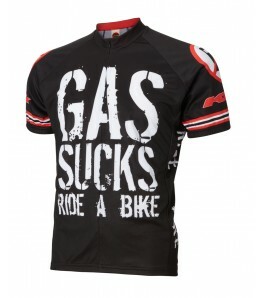 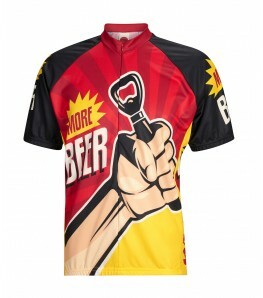 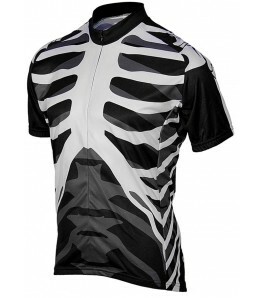 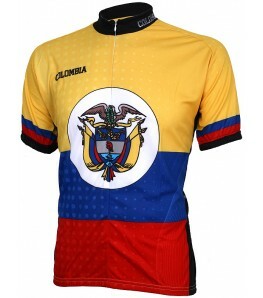 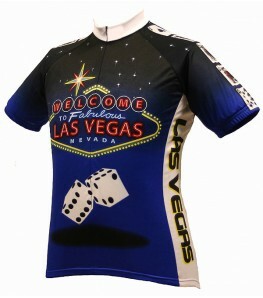 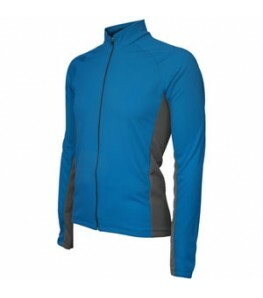 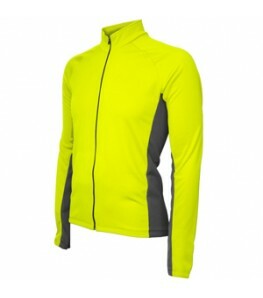 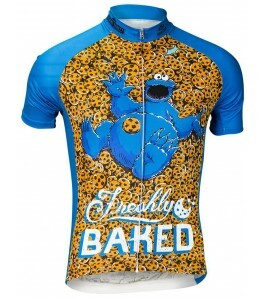 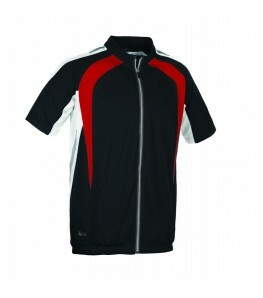 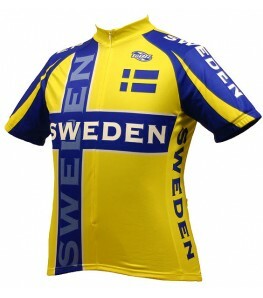 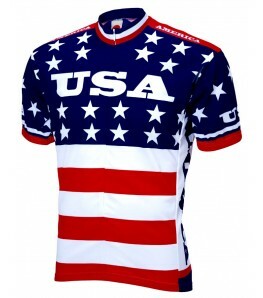 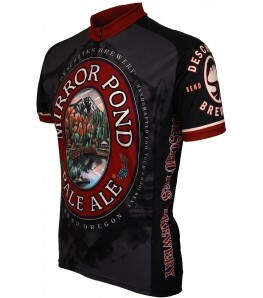 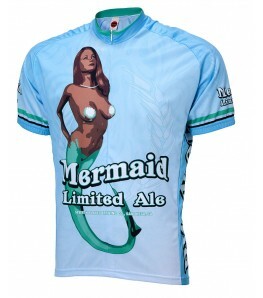 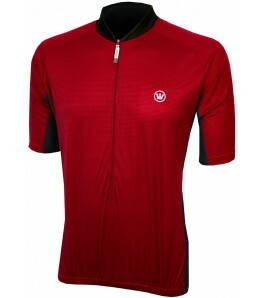 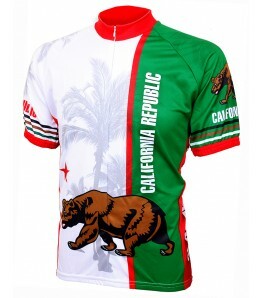 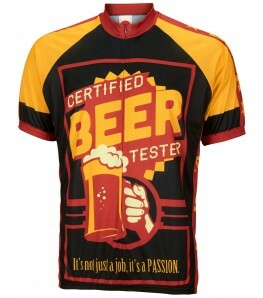 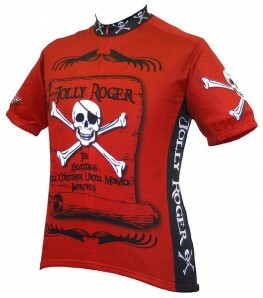 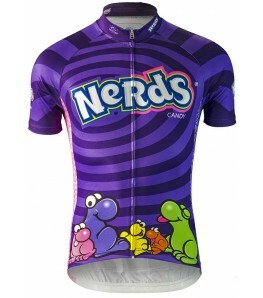 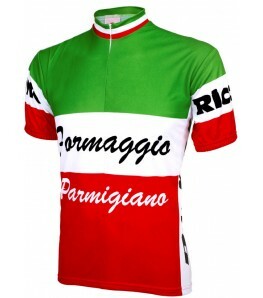 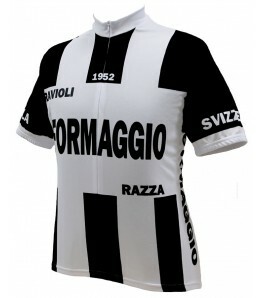 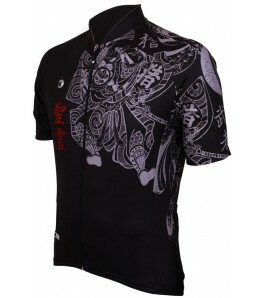 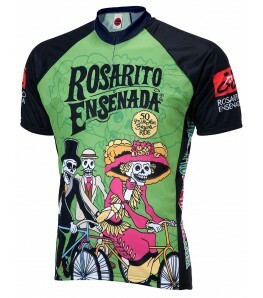 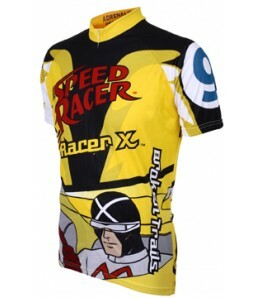 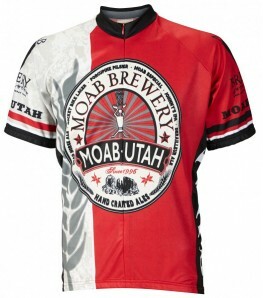 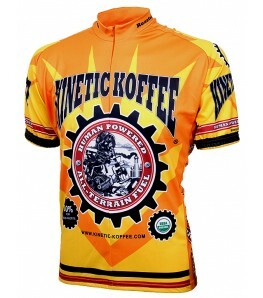 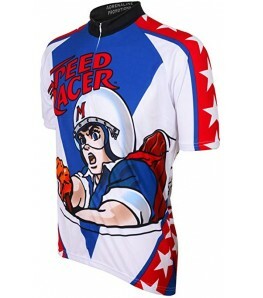 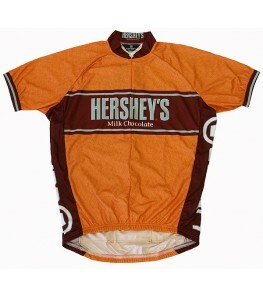 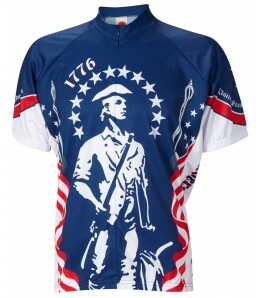 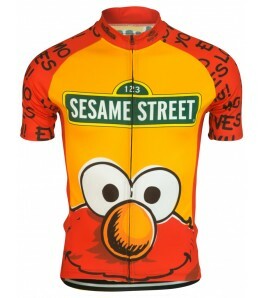 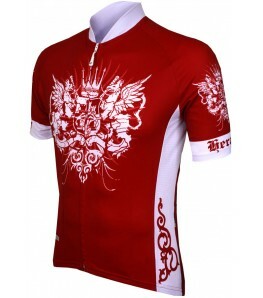 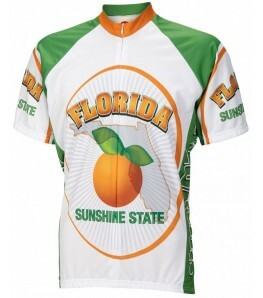 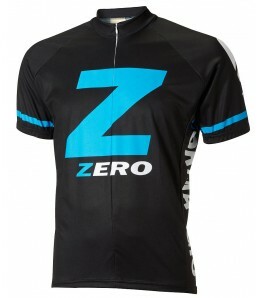 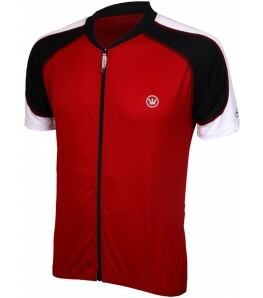 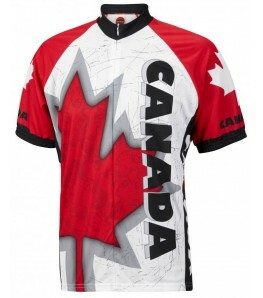 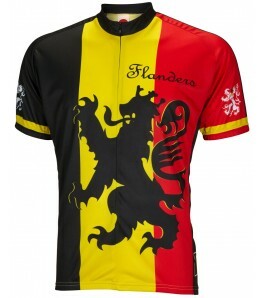 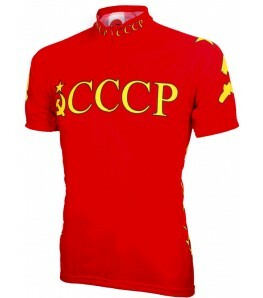 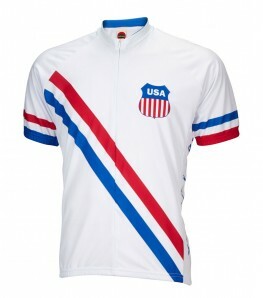 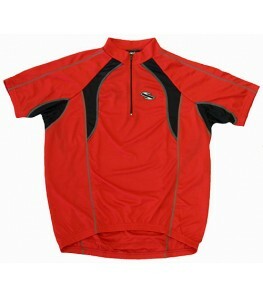 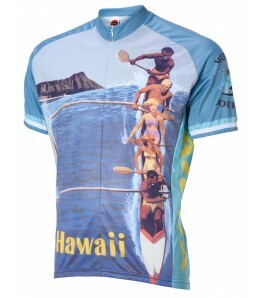 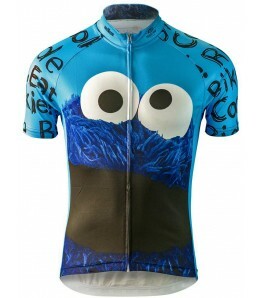 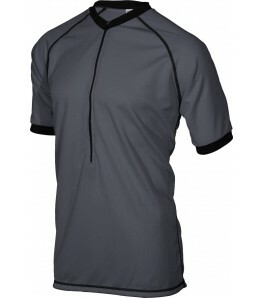 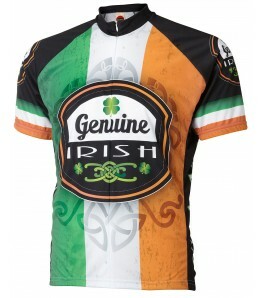 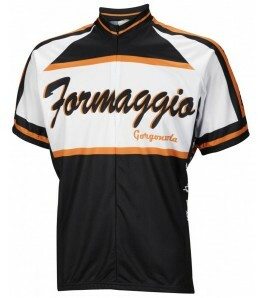 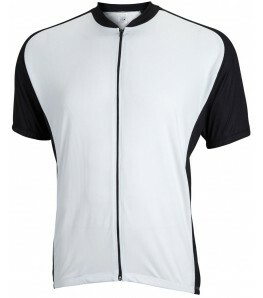 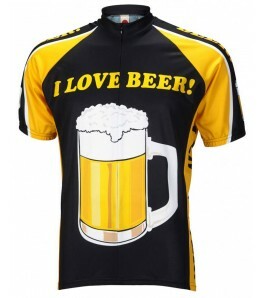 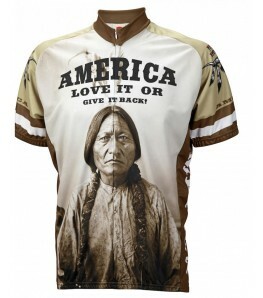 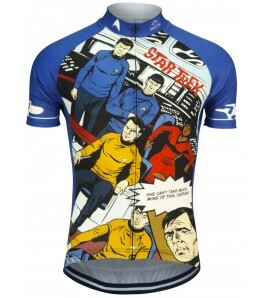 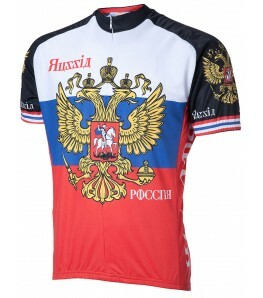 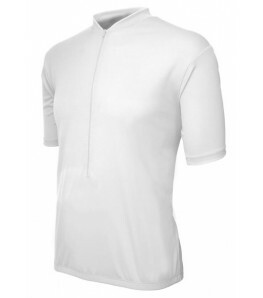 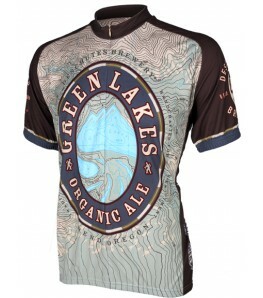 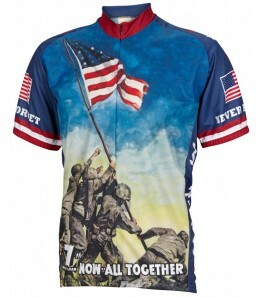 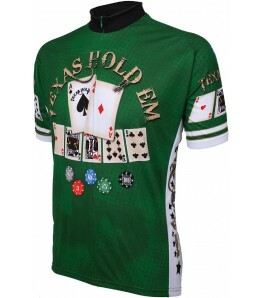 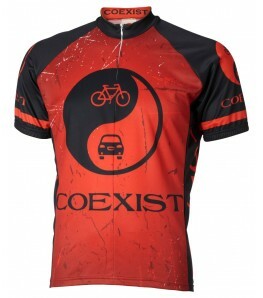 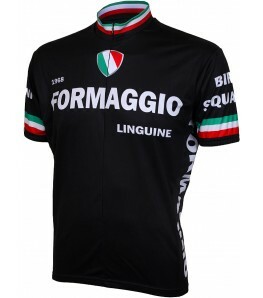 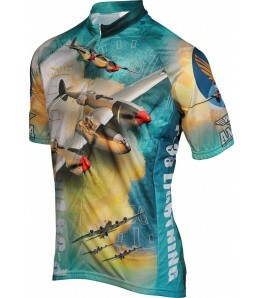 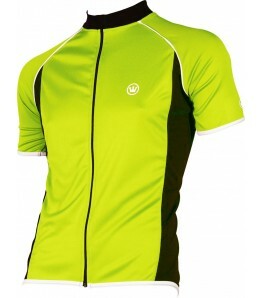 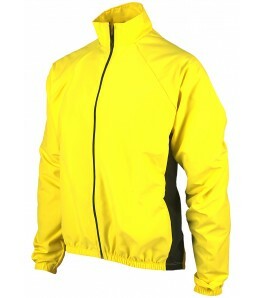 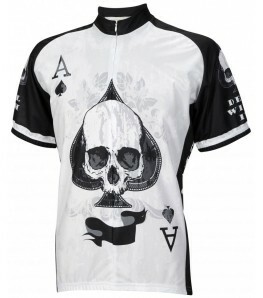 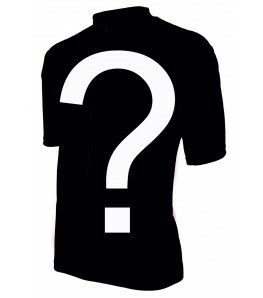 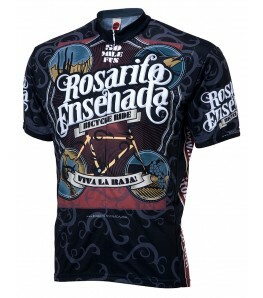 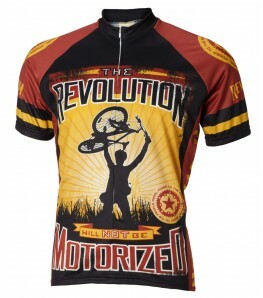 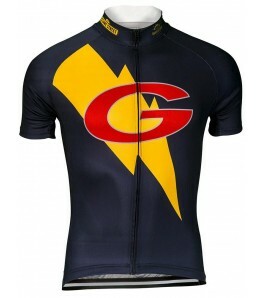 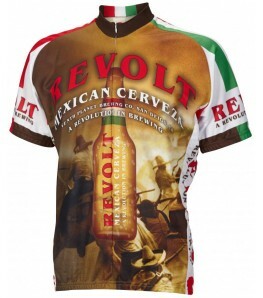 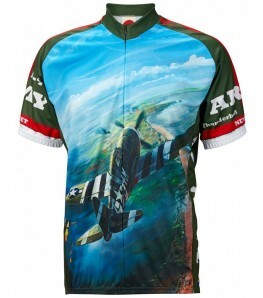 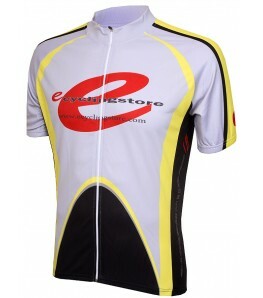 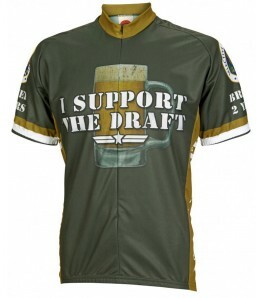 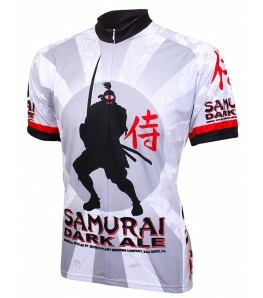 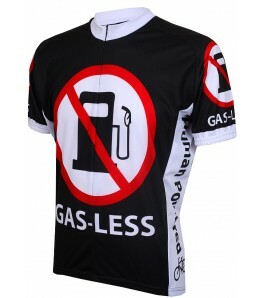 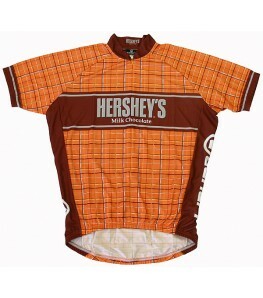 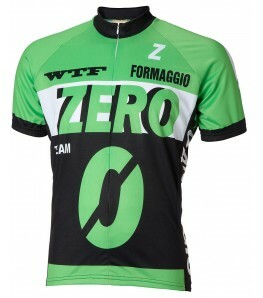 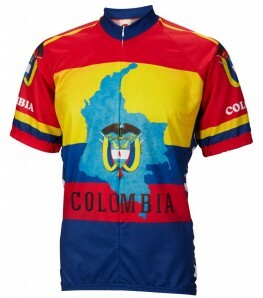 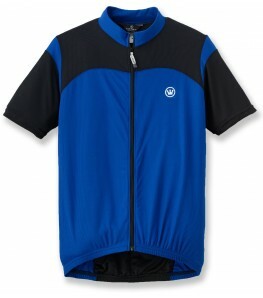 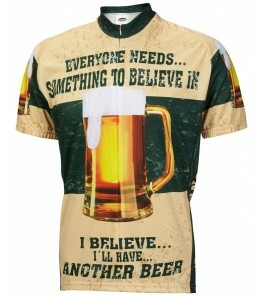 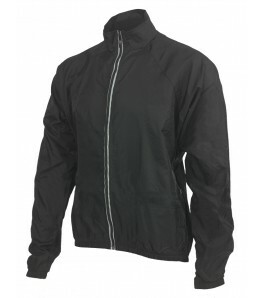 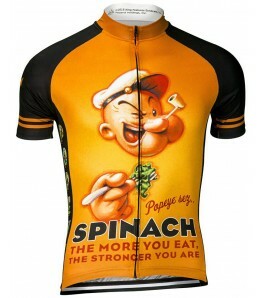 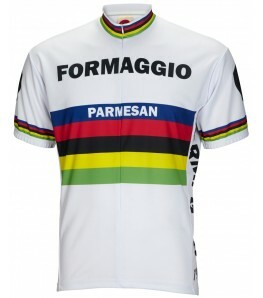 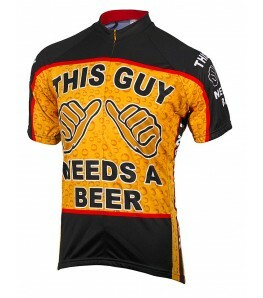 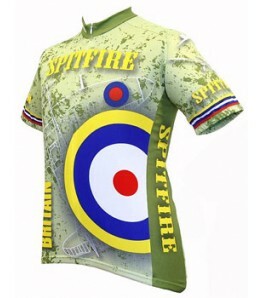 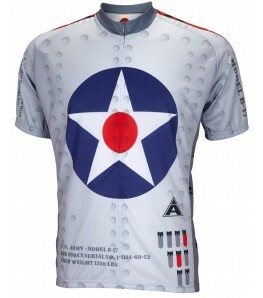 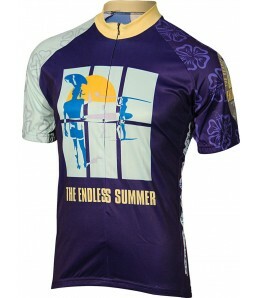 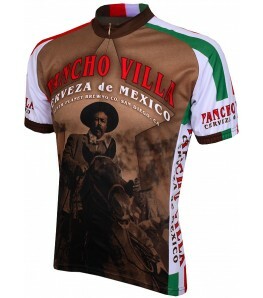 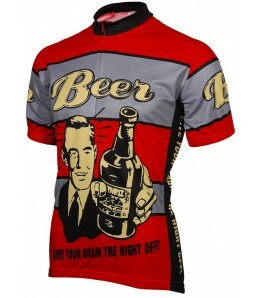 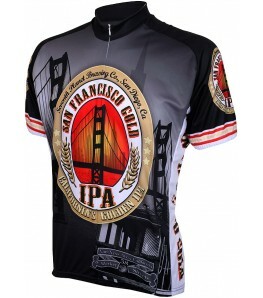 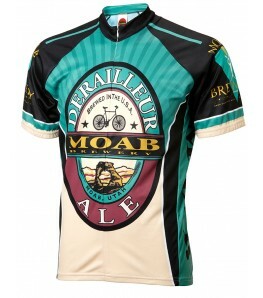 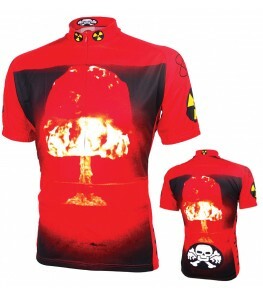 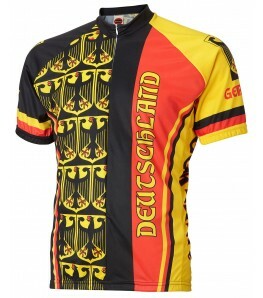 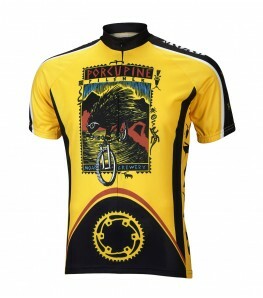 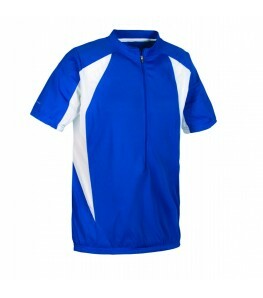 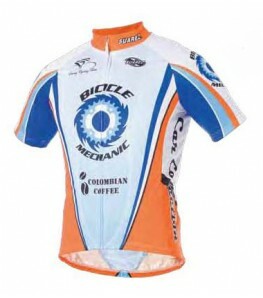 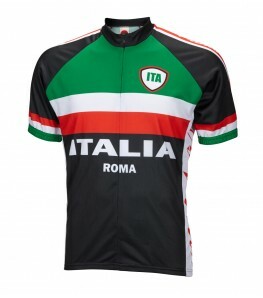 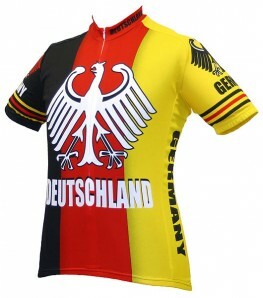 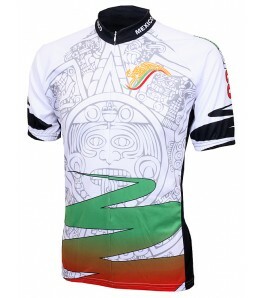 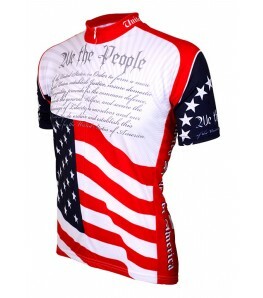 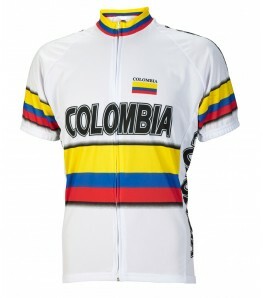 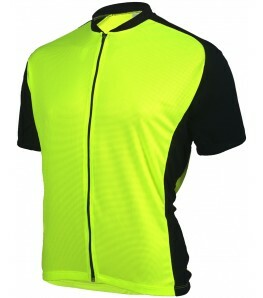 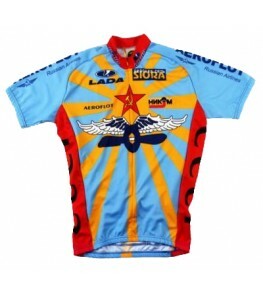 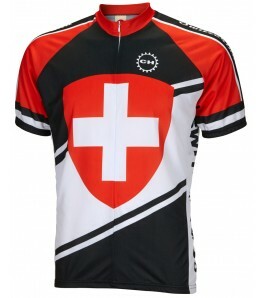 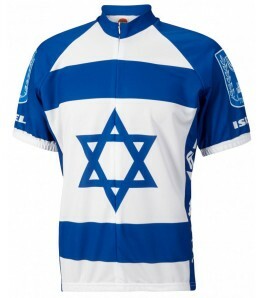 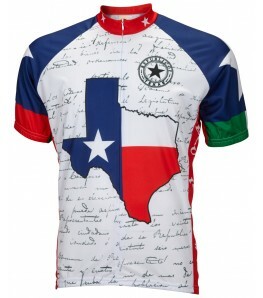 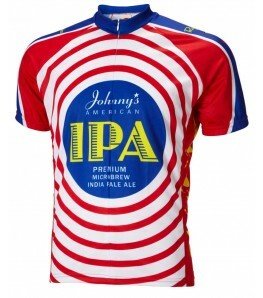 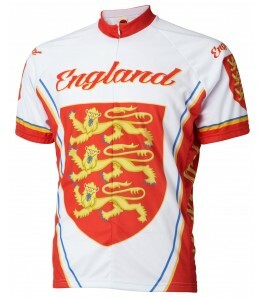 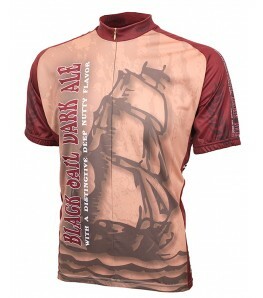 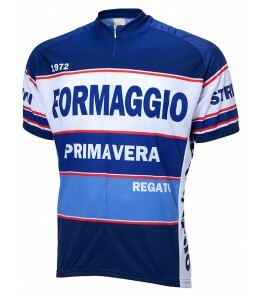 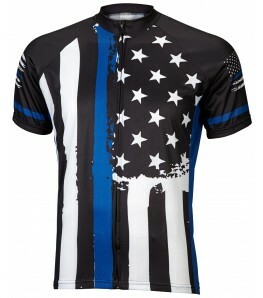 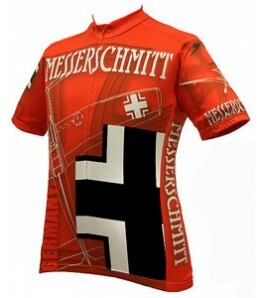 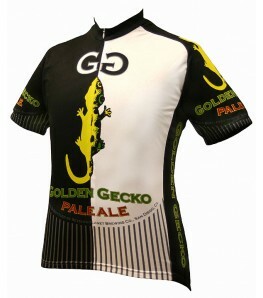 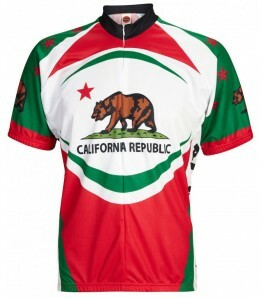 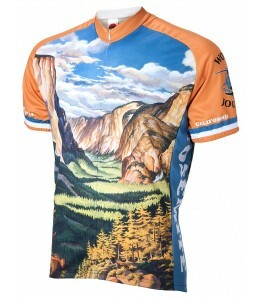 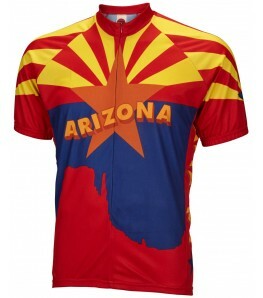 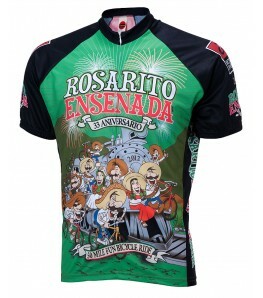 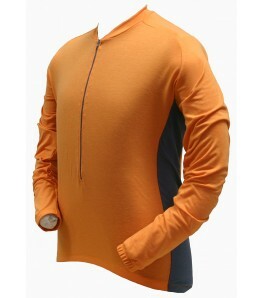 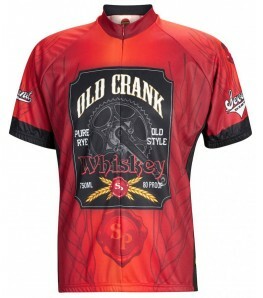 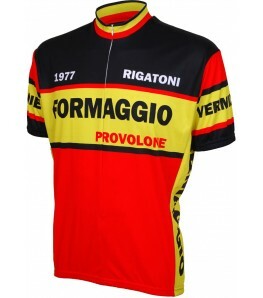 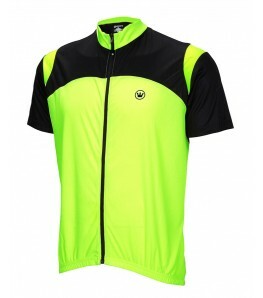 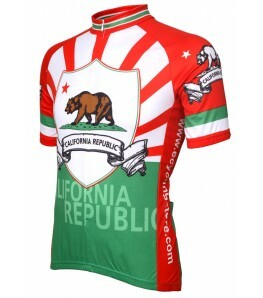 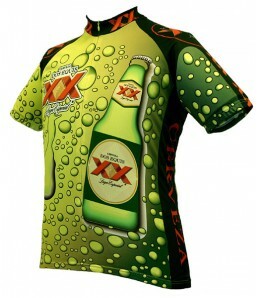 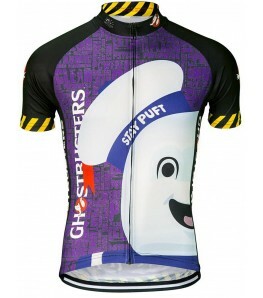 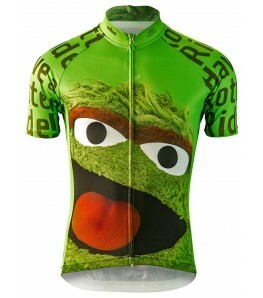 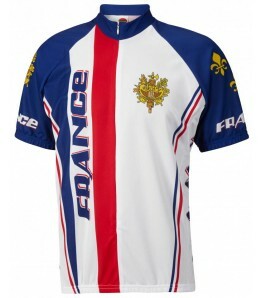 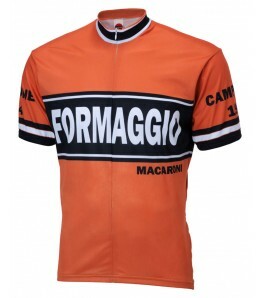 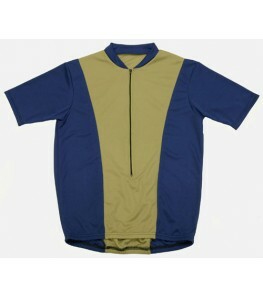 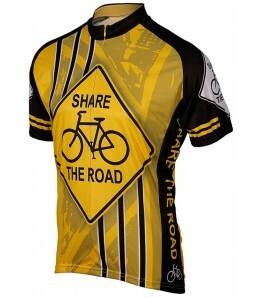 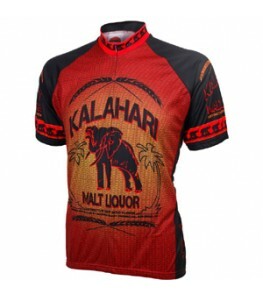 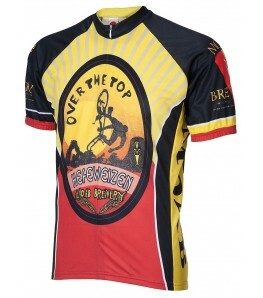 We have a huge selection of men's cycling jerseys from brands like World Jerseys, eCycle, Canari and many more. 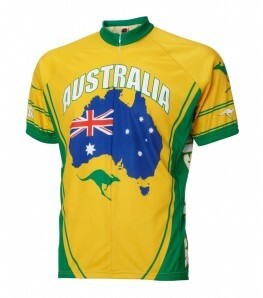 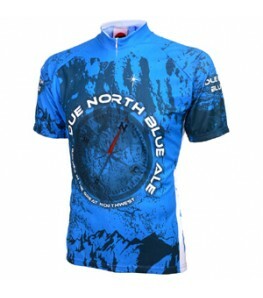 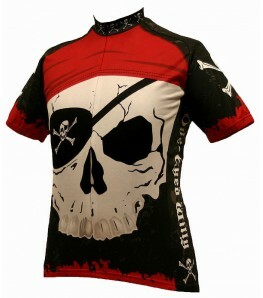 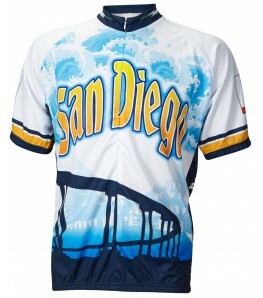 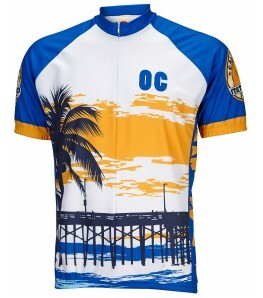 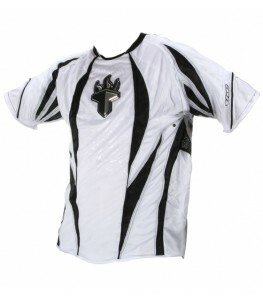 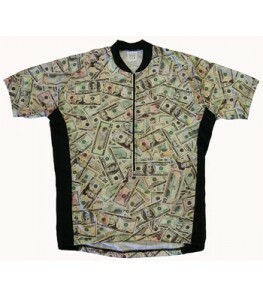 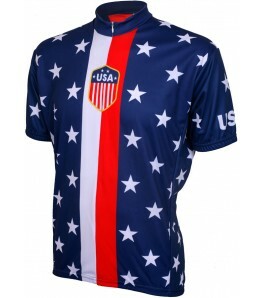 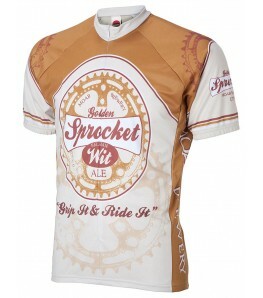 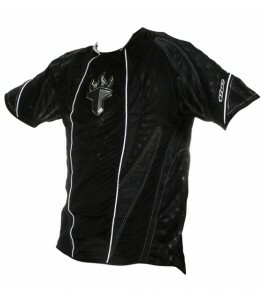 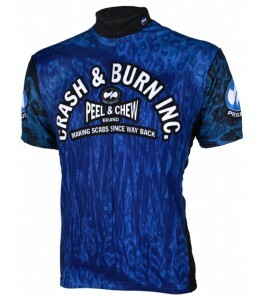 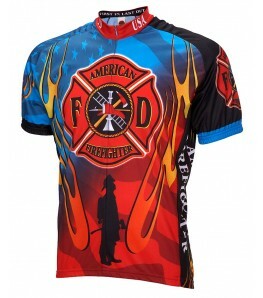 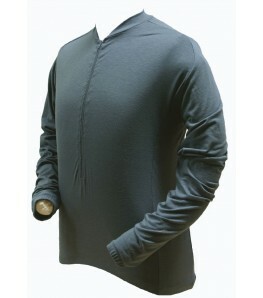 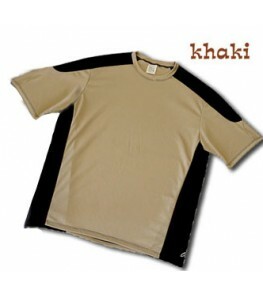 Our prices range from under $20 to over $70 which means we have jerseys for any budget. 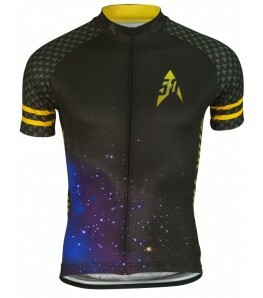 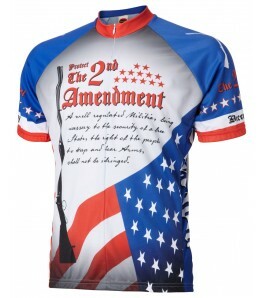 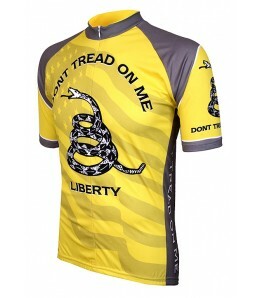 Plus, if you buy over $50 worth of any of our cycling products (that could be men's cycling jerseys, cycling shorts, cycling socks etc.) 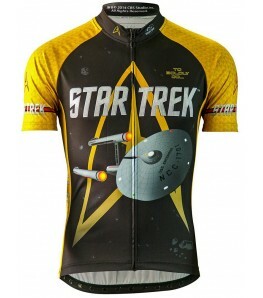 the shipping is on us.